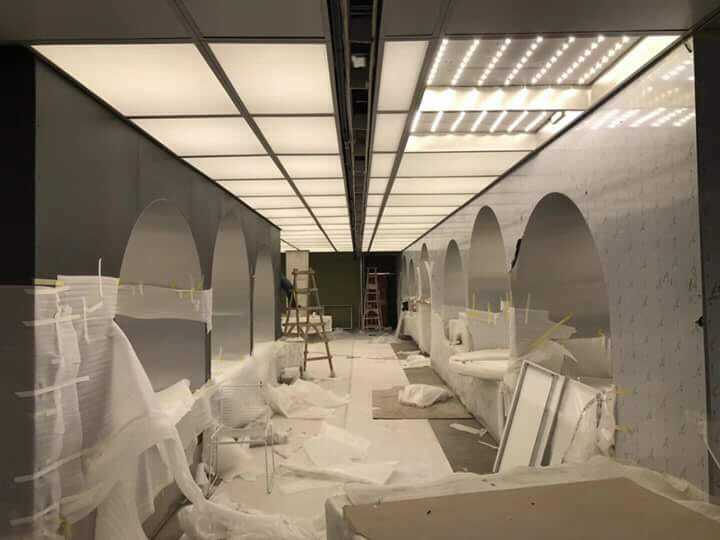 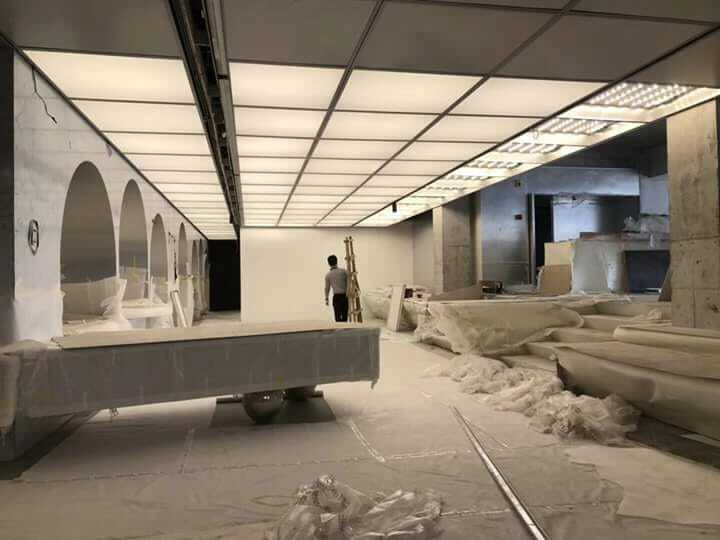 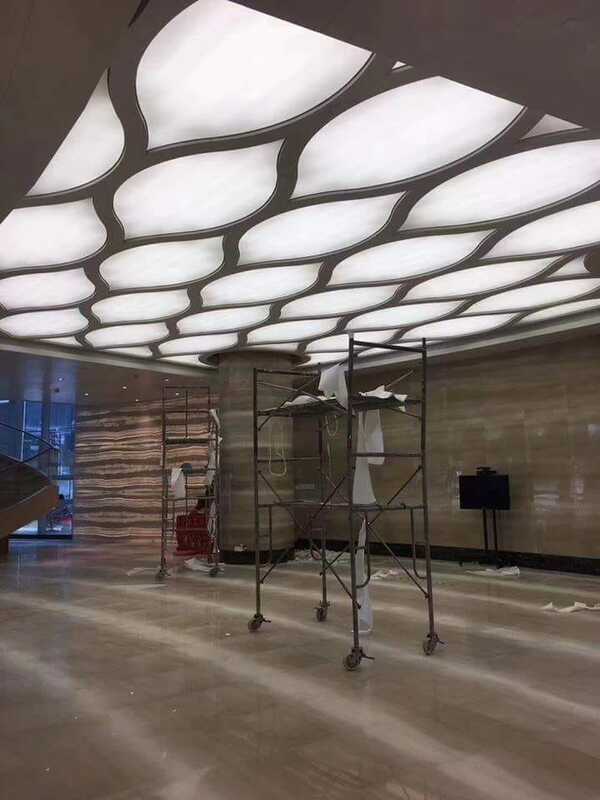 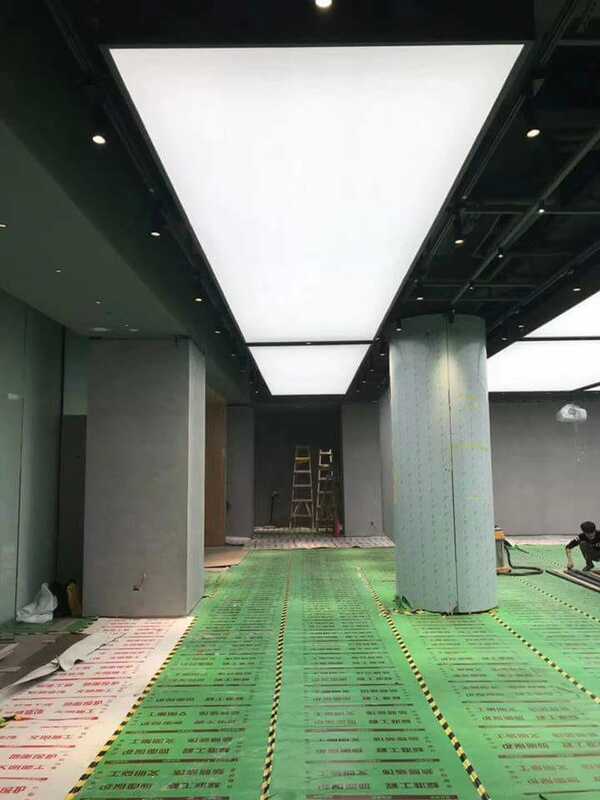 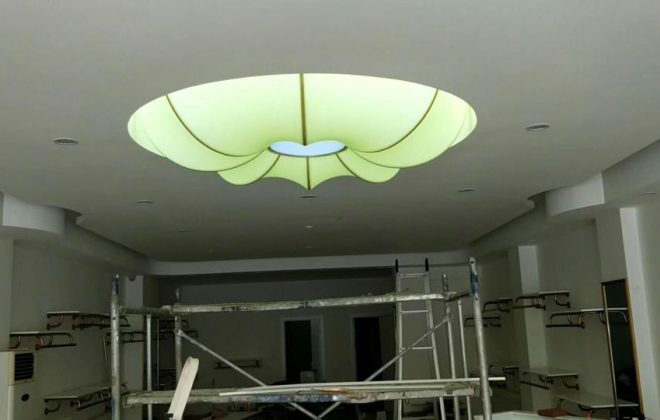 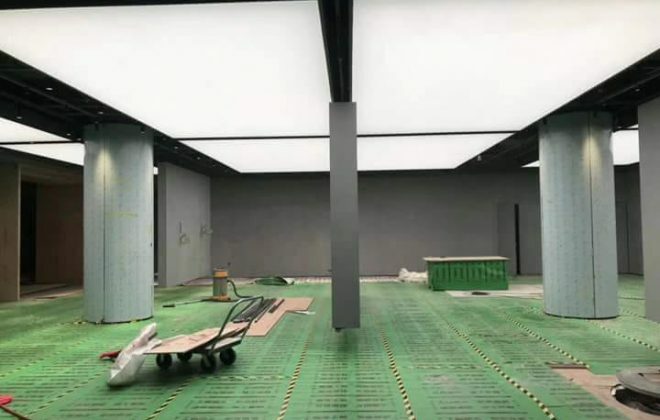 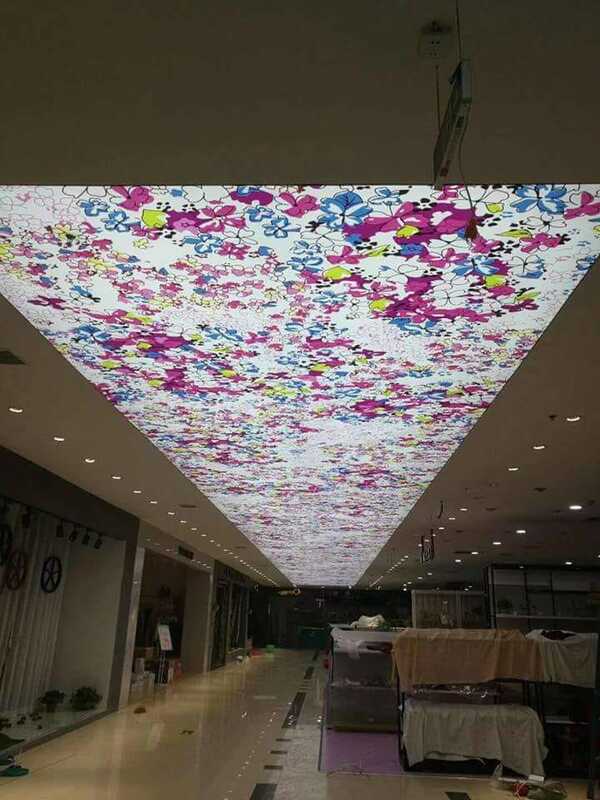 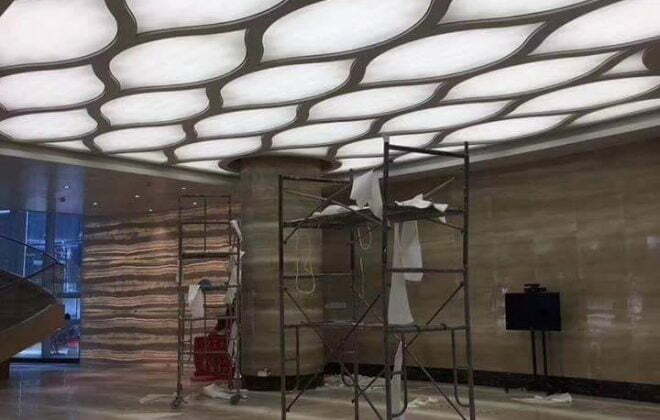 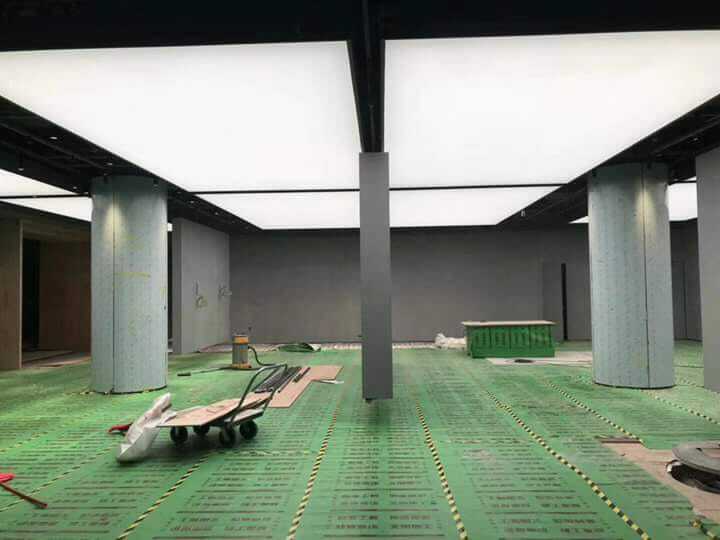 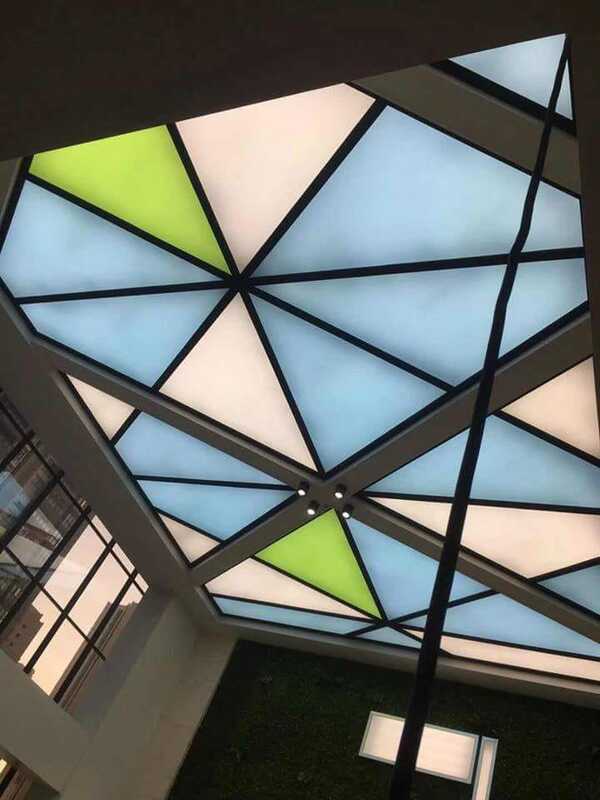 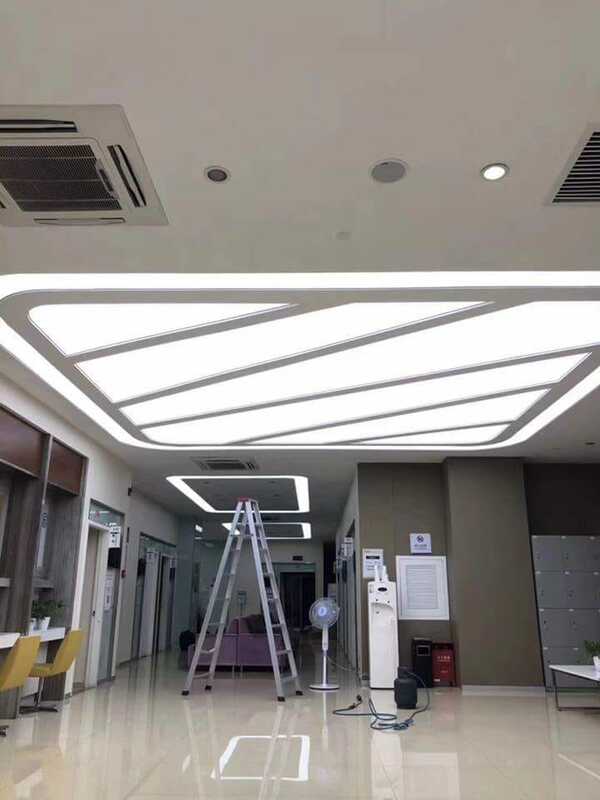 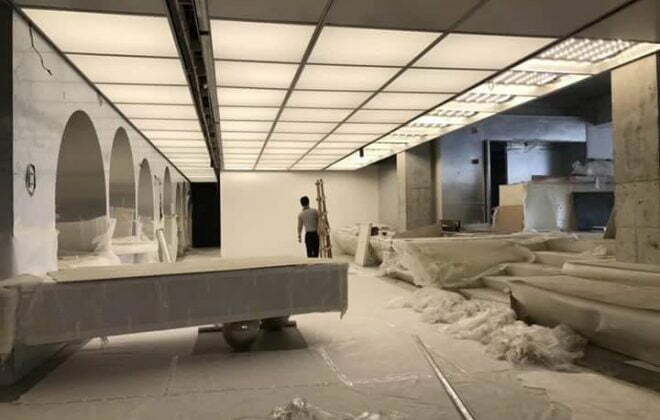 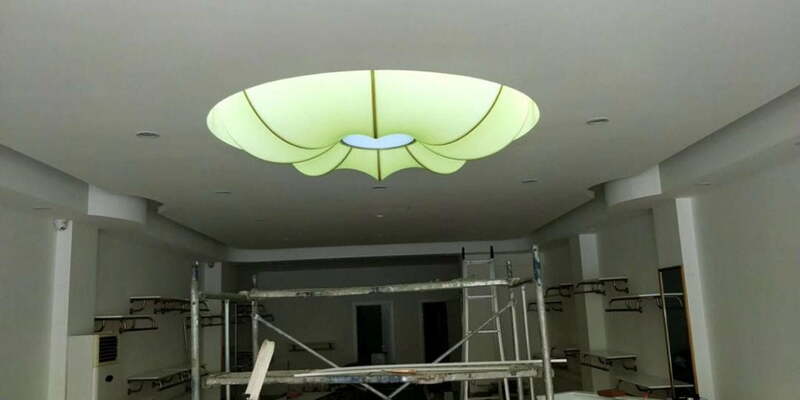 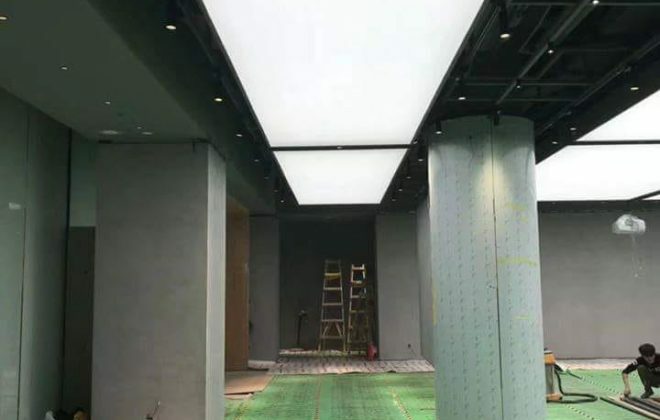 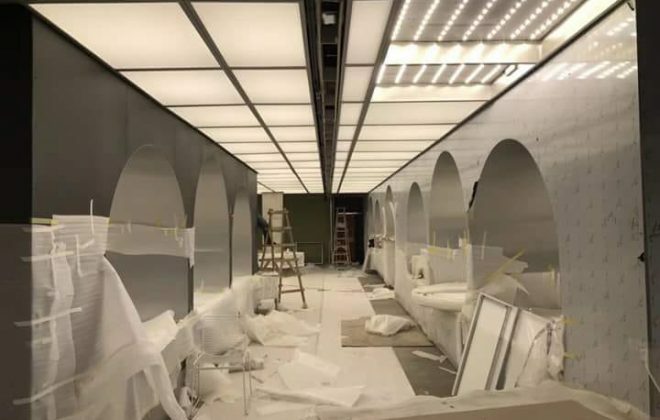 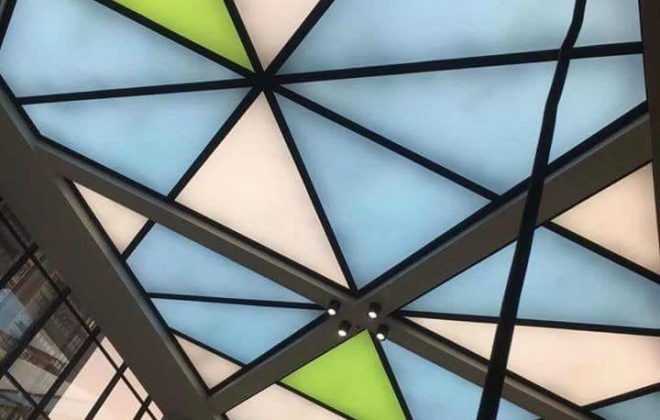 During the past few years, Xxtraceil stretch ceiling India is the excellent quality and stable production its design holds a long-term relationship with stretch ceiling installer around the world. 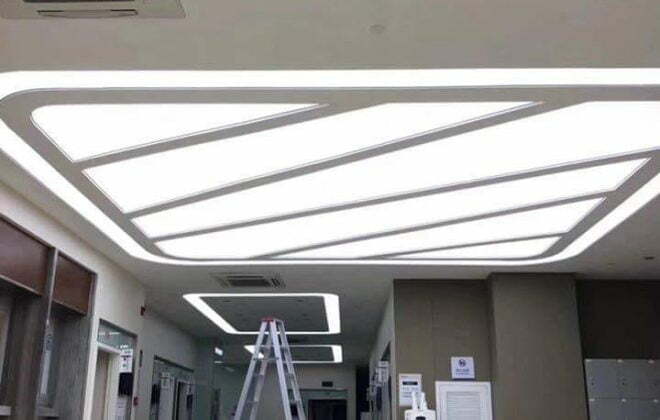 Xxtraceil is not just a brand of a stretch ceiling India its own fully integrated manufacturing company in India, with dedicated sales and installation teams across the country. 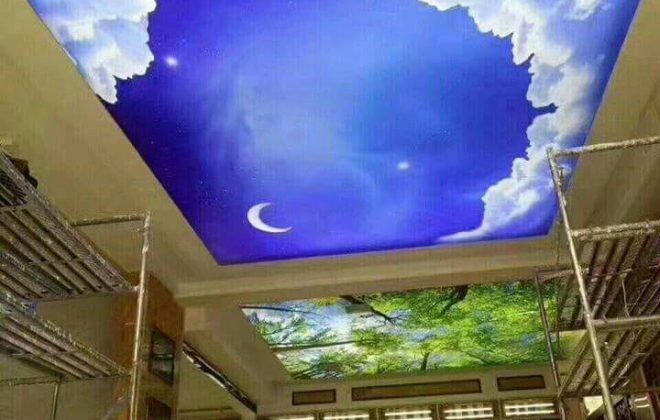 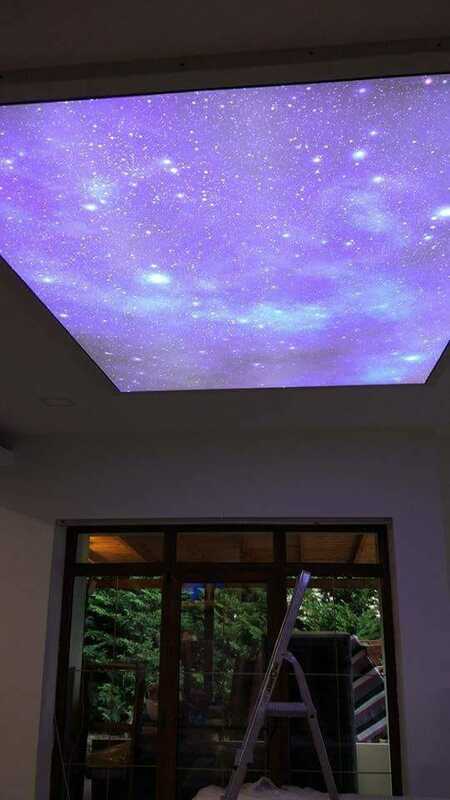 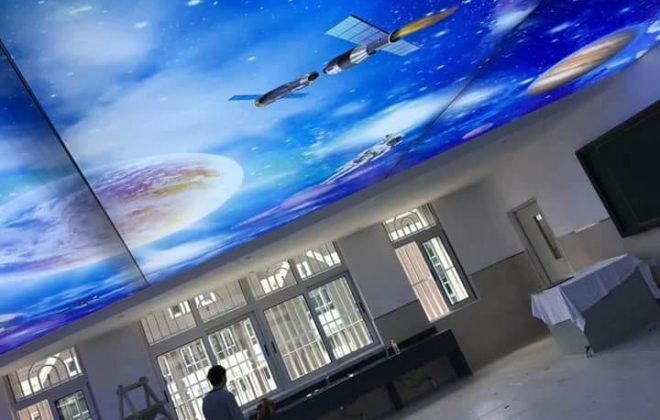 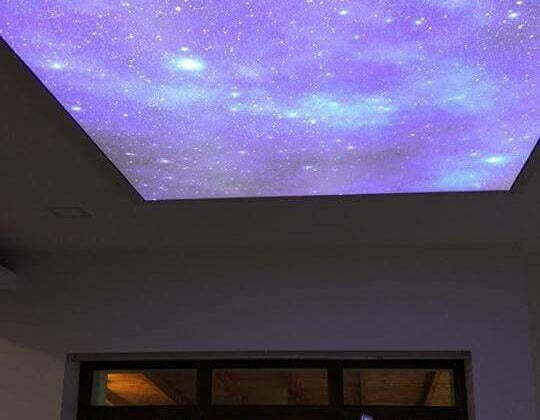 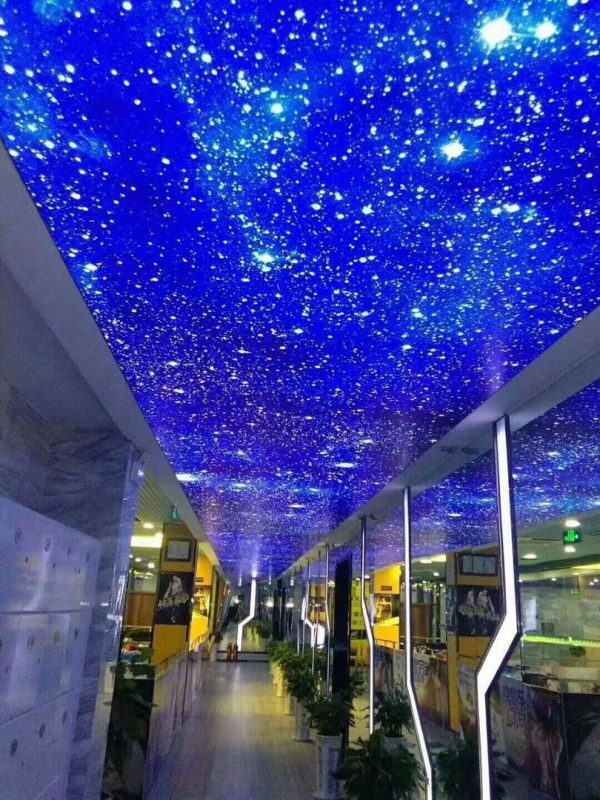 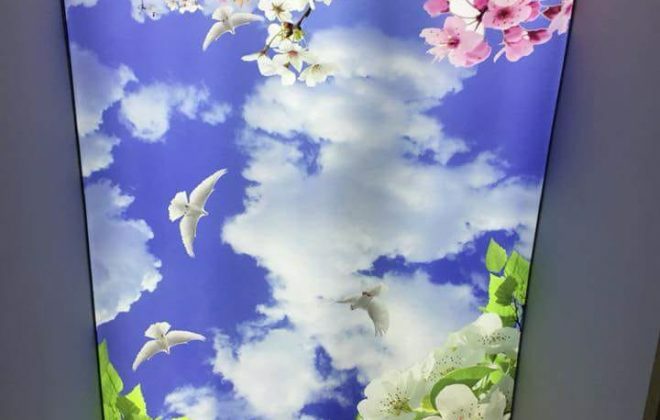 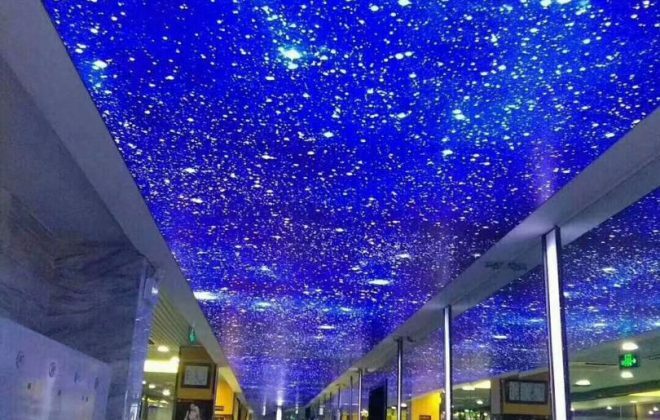 Beside stretch ceilings in India, Xxtraceil design offers clients a wide range of solutions: printed wall coverings, starry sky, 3-D-shaped ceiling, modulus individual light design and other interesting decoration ideas. 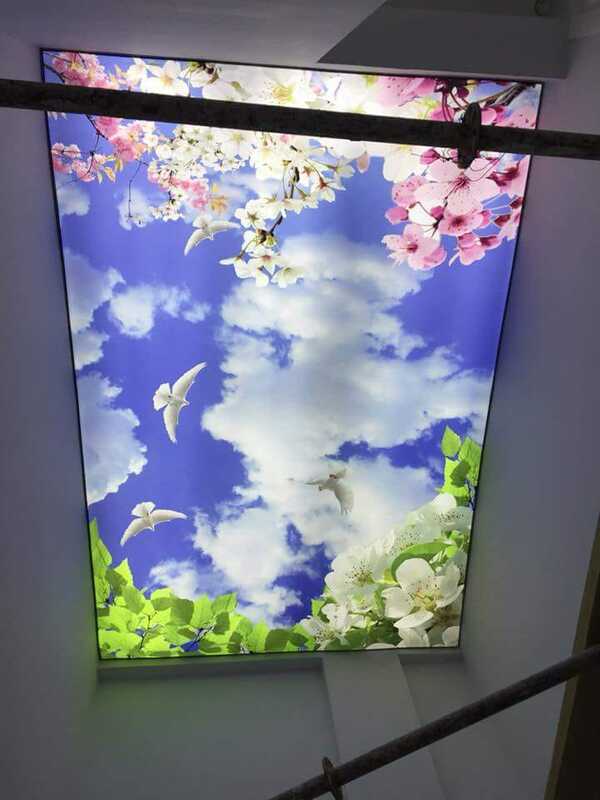 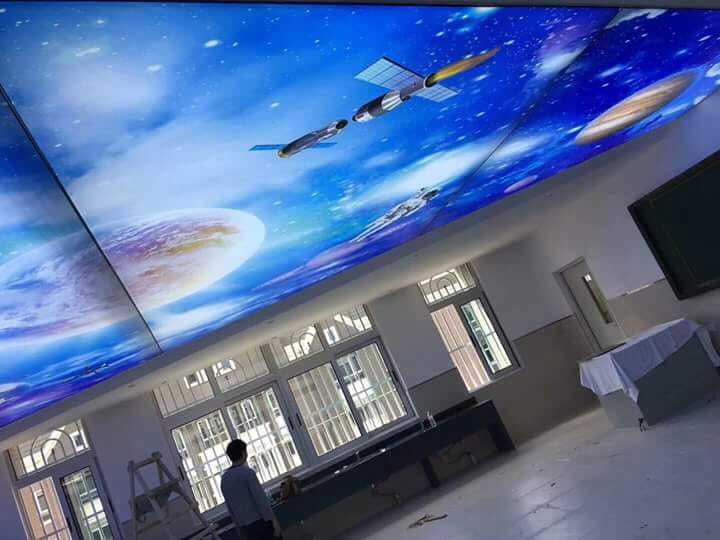 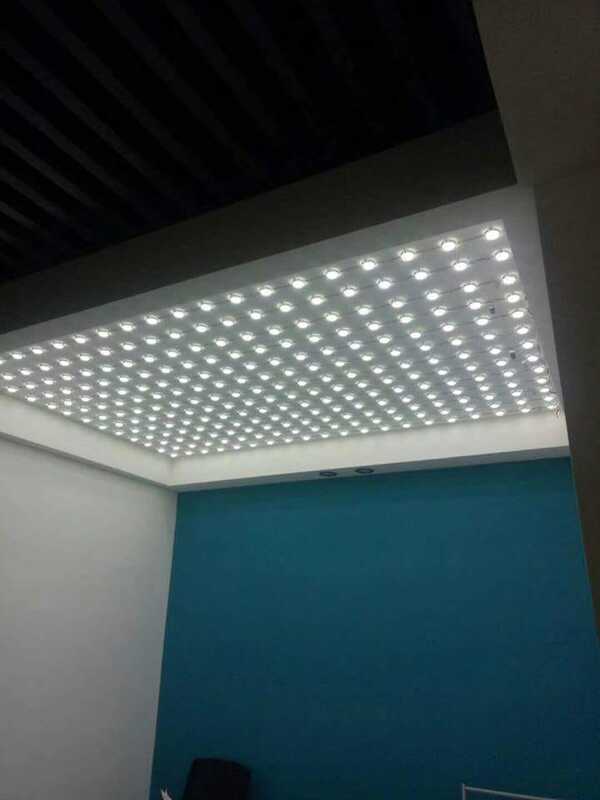 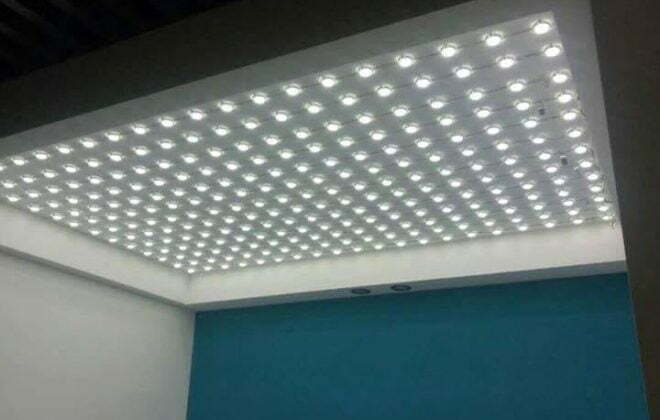 Xxtraceil stretch ceiling India providing Eco-friendly stretch ceiling design for there giving beautiful and realistic effects in offices, Laboratory, Schools, Hospitals etc. 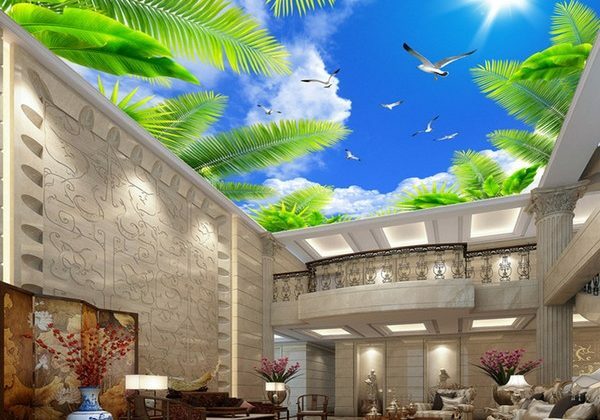 Eco-friendly stretch ceilings designs are not for human beings. 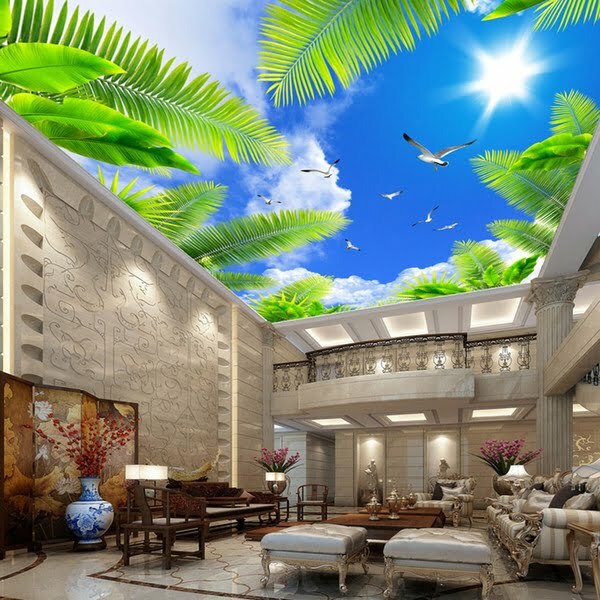 Due to the stretch ceilings designs Offices, hospitals, Schools, Colleges look more beautiful and attractive. 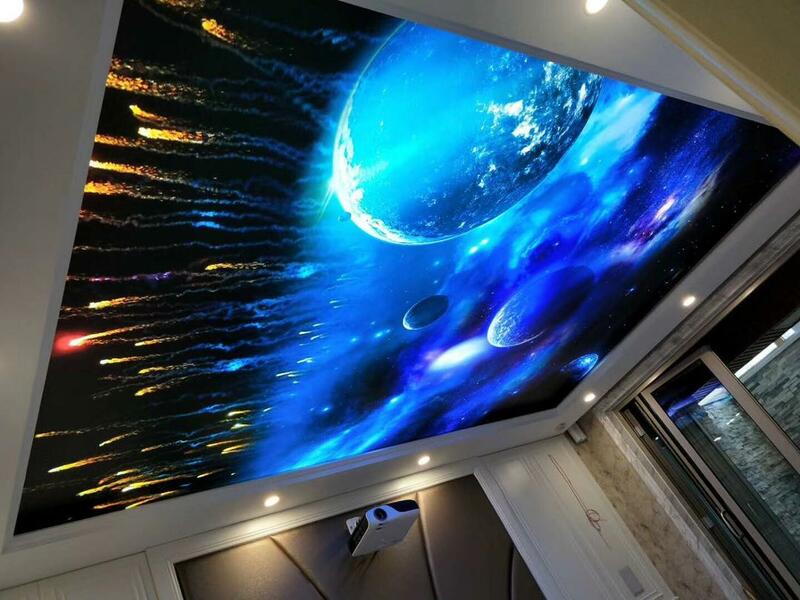 Designs of stretch ceilings are Glossy Stretch ceilings, 3D ceilings, Translucent, Mat, and satin, Acoustic, BioPruf, Clip Stretch ceilings, Graphic Stretch ceiling etc. 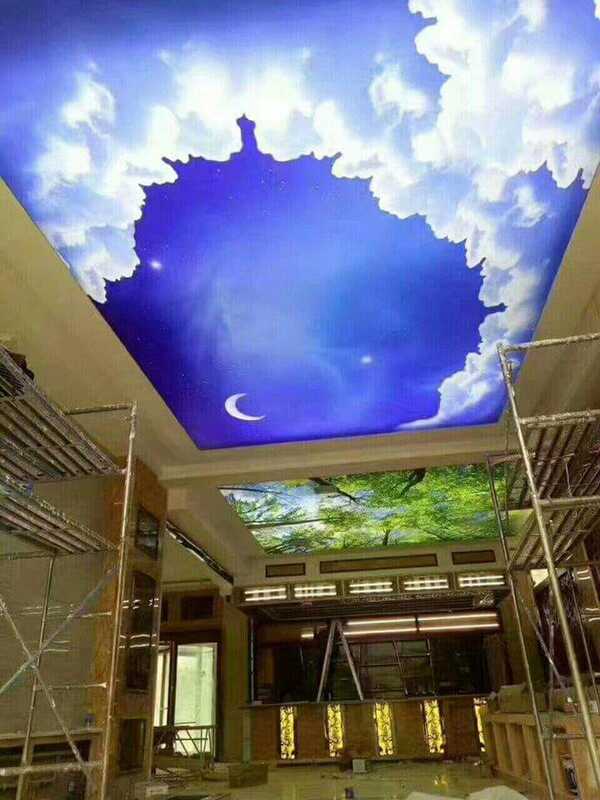 These all stretch ceiling design gives the very beautiful and realistic effect. 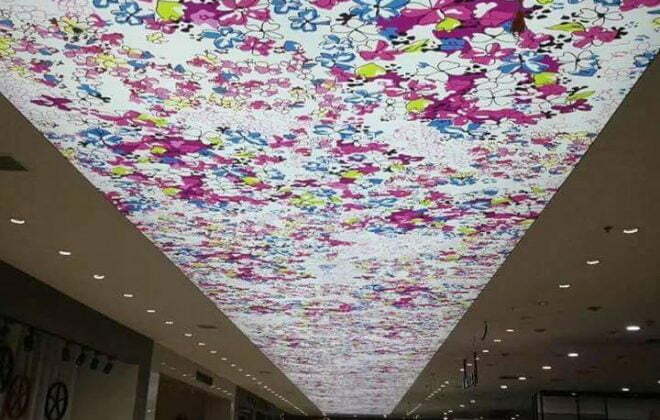 We are the Stretch Ceilings in India and also manufacturers and suppliers of PVC stretch ceiling.